Khalid Alenazi Real Estate Inc (KARE), was incorporated in August 2008 to facilitate the acquisition of Canadian real estate assets. It is solely owned by Sheik Khalid Alenazi. The company's capital is around 100 million U.S. dollars. Below are some of our commercial and business centers in Canada. The Paris Building is an 11 storey office building built in 1915 and is located in Winnipeg, one of Canada’s fastest growing provinces and a 2 hour flight from Toronto. 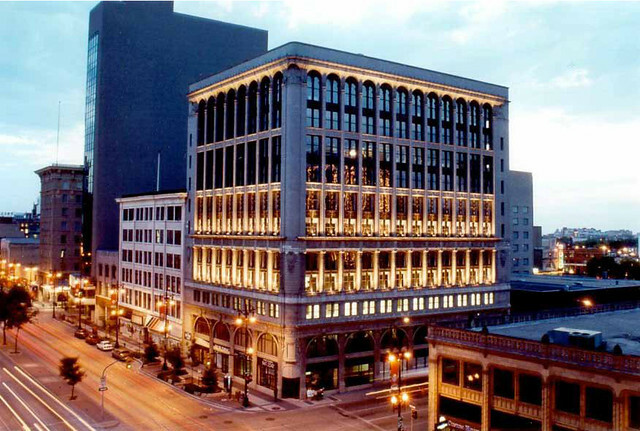 This building has been designated as a historic building by the City of Winnipeg and is located in the area’s Central Business District. It has been renovated throughout to maintain its architectural glory. Updated with fiber optics, and new operating systems. 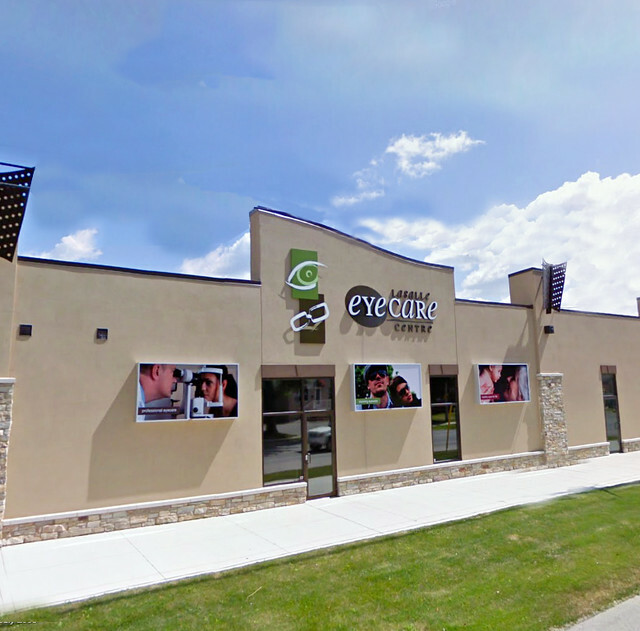 Numerous offices, retail, residential and educational/recreational properties are all within close proximity. Also, the building is tenanted by government agencies for 65% of the total leasable space. Allowing for stable and predictable rental income. 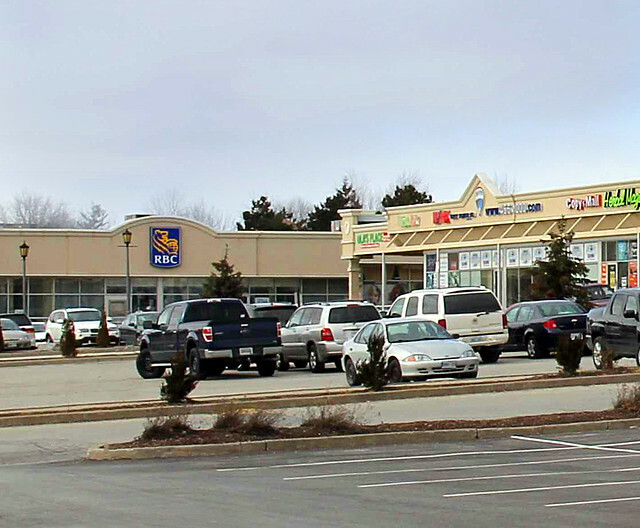 The Property, also known as Markham Town Centre, is located at 300-305 Town Centre Blvd in Markham, ON. It is a 3.82 acre lot improved with three Class ‘A’ office buildings totaling an impressive 177,115 square feet. The buildings are home to a diverse mix of long term Tenant’s, several of which compete on a national and international scale. Bank of Montreal, Rogers Communications,Markham Town Centre is located in the heart of Markham’s commercial districtand is easily accessible to and from both Highway 407 and Highway 404. 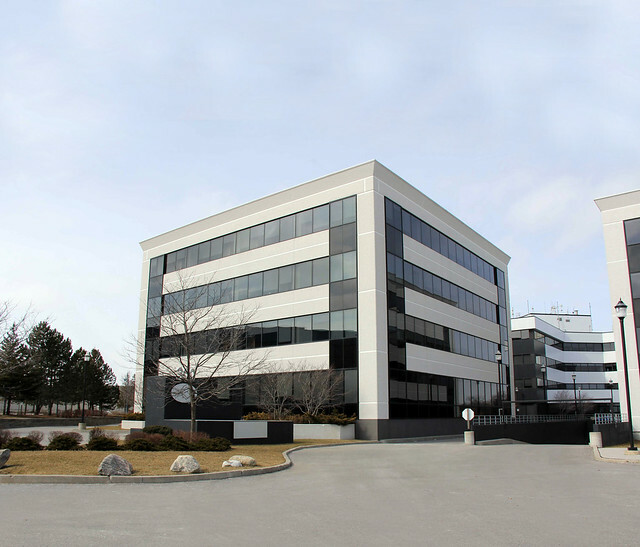 The property located at 8 Nelson Street West, Brampton, Ontario is comprised of a six story multi-tenant office building with a total of 76,451 square feet, constructed in 1990 and situated on approximately 1.03 acres. 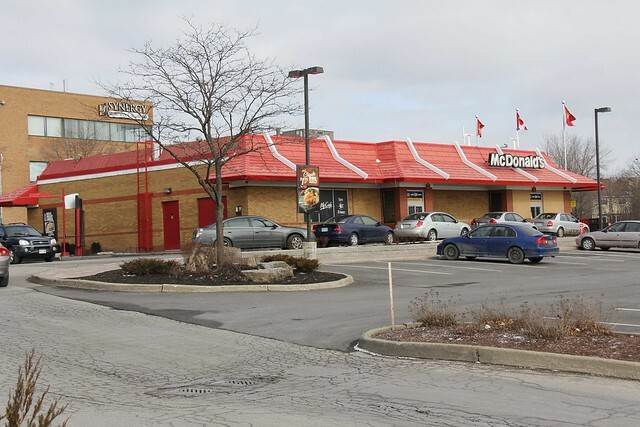 The building is attached to the Brampton Bus Terminal, and is within a short walking distance to the Brampton GO station. 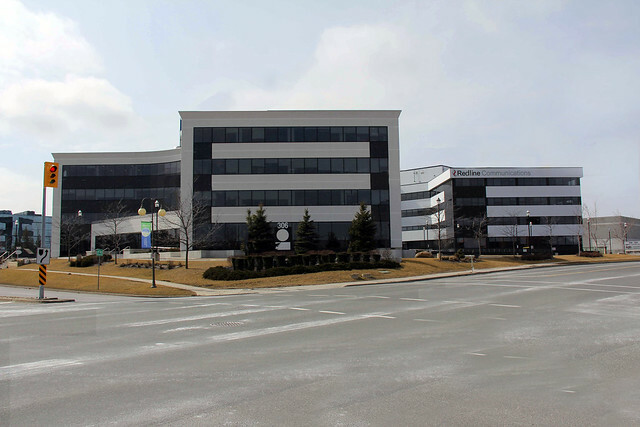 The building is 91% leased to a high quality caliber tenant roster including the City of Brampton, the Ontario Realty Corporation (Ministry of Health), and the YMCA. The Municipal Government of Brampton occupies 83% of the total building and contributes 90% of the total gross revenue, allowing for a very stable and growing rental revenue stream from secure covenants. 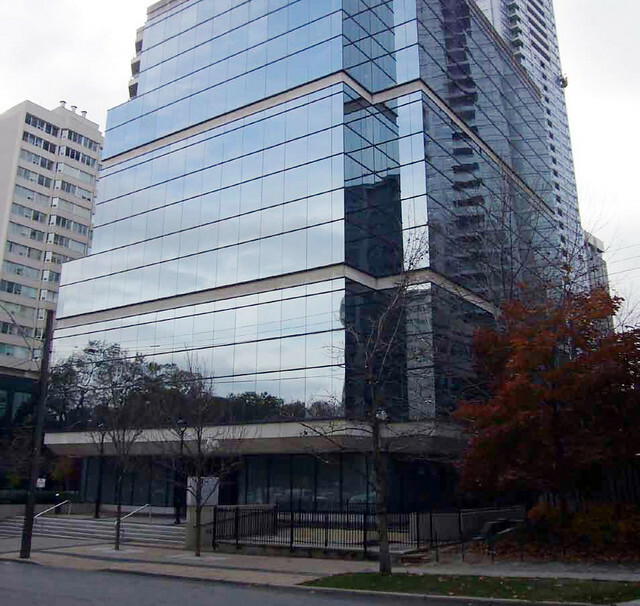 40 Holly Street is a stunning 9 storey, 76,020 square foot office building south east of Yonge and Eglinton Avenue in the core of Midtown Toronto. 21% occupied by government agency, with 60% of the tenants having contractual rent increases in the coming 5 years. 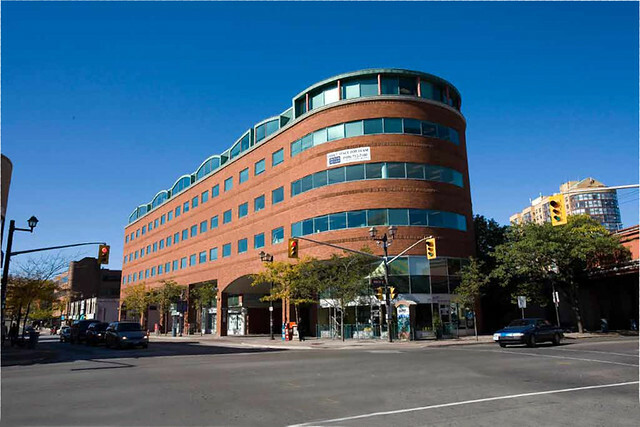 The property is highly accessible – Subway access is available 1 block west at Yonge Street. 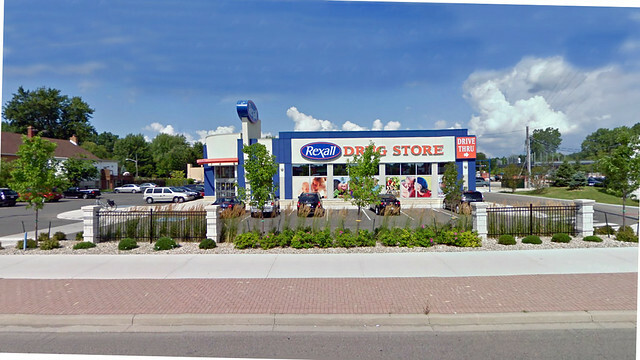 40 Holly Street is also surrounded by various retail stores, single and multi family residences, and is located on a rare, quiet, and treed street in the heart of Toronto. 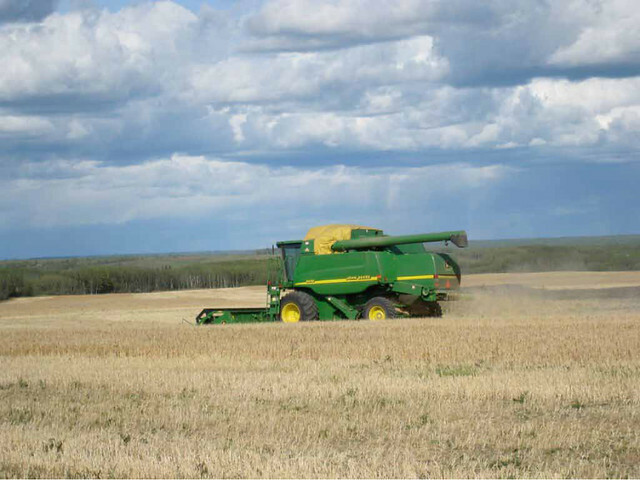 Located in Northern British Columbia, the land is comprised of 15,000 acres of organically certified farmland, and also includes one of the largest herds of wild Buffalo. The land also includes an active oil well. 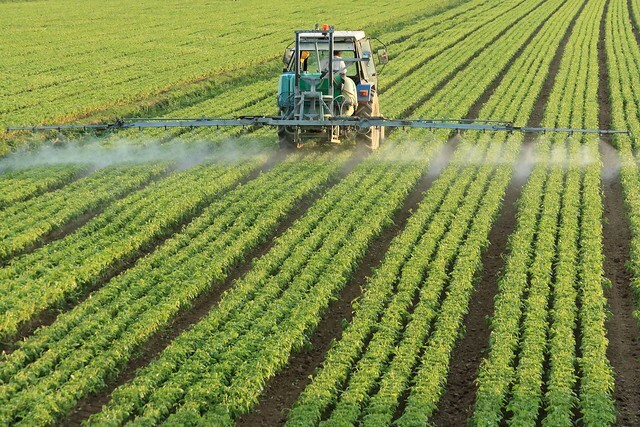 Revenue from farming, buffalo, and oil pay all operating expenses. Purchased in December 2008.